Learning Management Systems aren’t just here to sound good. Through effective, cloud-based sourcing of key information, a proper LMS can not only accelerate the training process for your employees, customers, or partners but make your life as a business much easier. 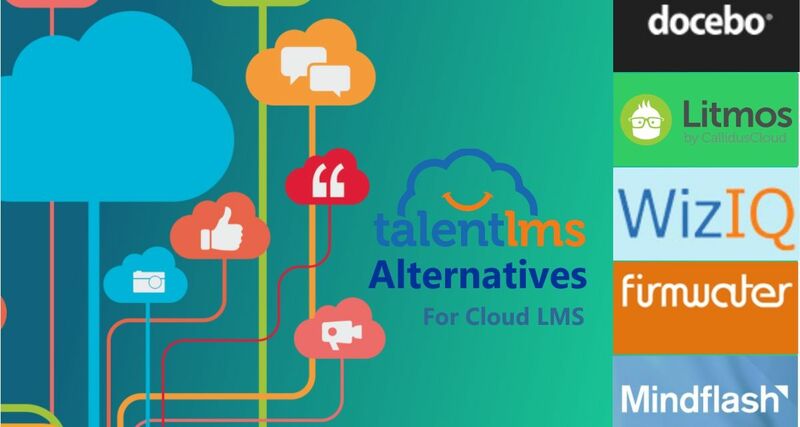 Although TalentLMS is a great place to start when it comes to individual providers of cloud-based learning management, we have some TalentLMS alternatives that are worth exploring for any business with budgetary or features concerns. 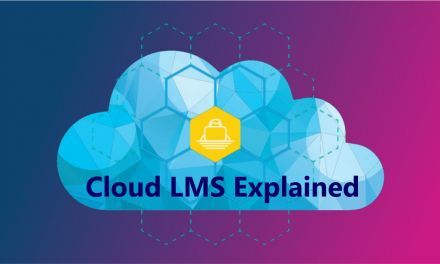 But first, we have to zoom out and evaluate exactly what the purpose of cloud-based Learning Management Systems (Cloud LMS) is. These tools are great for hosting individual training processes and documents for employees, partners, and more. This, in turn, makes it easier to onboard employees or reach out to clients, thereby automating the processes through which people become acclimated to whatever education it is that they need. With cloud-based services, you simply pay subscriptions for these services—that in turn means predictable bills for your business every month. That’s Cloud LMS explained in a nutshell. What is TalentLMS and what are we going to compare it with? 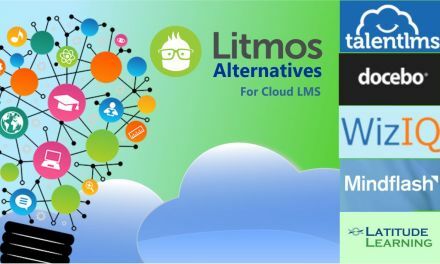 To answer the former, TalentLMS is a premier solution for creating these Learning Management Systems on a cloud basis. It’s a fine solution for training and educating employees, partners, and customers. But it’s not the only solution available on the market. We’re going to look for some alternatives to see if there are some LMS solutions that compare favorably with TalentLMS—whether that means quality, features provided, or price. We’ll be comparing TalentLMS with some of the top names in LMS today. Why do we choose TalentLMS Basic Plan for price comparison? To accomplish this direct comparison, we’ll use the TalentLMS Basic Plan for 150-500 users as our yardstick. Why this one specifically? First, because this is a relatively small and modest plan that’s perfect on an entry-level basis. Second, because choosing one specific plan with which to compare other plans means we’ll be able to draw more direct comparisons when it comes to price and features. A plan that costs twice as much while offering three times as many users is great for quality … but comparing two entirely different plans is an inaccurate way to measure who really delivers the goods. The first entry we have is Docebo, an LMS that’s aimed at providing plenty of features for businesses that have to run a lot of training through their online platforms. But that’s not a bad thing. E-Commerce integration is great even for small businesses that are building up their business with the courses they sell online. And the advanced reporting and API integration allows for plenty of customization, which is great for any level of business. Simply don’t use it if you don’t have the time—or put a whole team on it if you want to customize Docebo according to your business structure. The “gamification” features here are great, too, which helps make the learning more entertaining and appealing for those who are thinking about buying into your LMS. What is the Problem? You’re paying for it. The cost of $3,900 per year for up to 100 active users is steep. All that sophistication has a price, after all. It’s a great solution for larger businesses, but if you’re still one of the “little guys,” you might want to keep looking. On the small business-friendly side of things, we have LitmosLMS. This is a very simple and intuitive service that entrepreneurs will really enjoy. It’s structured into three distinct products: the LMS, content generation, and tools for training. This makes it easy to make your courses fit whatever their aims are. And because they’re highly secure and focused on the end-user, the person who’s actually using the courses will find them intuitive and easy to use. Perhaps what’s best about LitmosLMS, however, is the pricing structure. In a word, it’s flexible. At just 3/user/month in the 150-500 users range, you can easily customize exactly how much you’ll pay based on your business’s individual demand. That means you won’t be paying the hefty annual fees that other places are looking for, especially since you’re paying a monthly subscription here. That’s great for small business budgets, while also affording you all of the features you need for a robust LMS. Put it all together and you have one of the best alternatives on the list, especially if you’re just starting out and want to learn the ropes of LMS. What’s great about Firmwater is that it knows what you want to do with your courses: you want to sell them. There’s nothing wrong with that. If you have customers that are buying up these courses for the specific point of learning the skills you have on offer, that’s exactly how it should be. 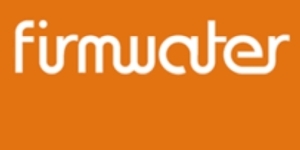 Firmwater takes advantage of this fact by offering features heavily slanted to this basic interaction. That means easy-to-integrate automation for your revenue-generating courses. You won’t have to spend a lot of time onboarding new customers or anything like that—if anything, you’ll find it a breeze. There’s also plenty of focus on the selling and creating of content. You don’t have to worry too hard about the infrastructure of this delivery, for example. And because it comes with a simple interface, first-time users will find this handy. That’s great for both customers who are first-time users of LMS like this, as well as businesses just starting out. That leaves us with the pricing. The Bronze Plan is 295/month, which is a lot, but allows 50 new course starts per month, which leaves you plenty of wiggle room for profit. Mindflash is an interesting alternative that advertises itself more as a LMS ideal for trainees—i.e., when you’re onboarding new employees. In these cases, you may want your trainees to be able to complete their training on any device, particularly tablets if they have to do a lot of work in the field. And because you can easily define your training groups to separate specific skills and positions, you’ll have no problem getting each trainee the kind of work they need to get them up to speed. That’s a tremendous advantage to large companies that have to onboard a large amount of employees on a regular basis. There are some additional features aimed at this kind of functionality as well, including scheduling customized trainee reminders to keep them up to speed. It’s a great way to show trainees what they’ll be expected to do and perform when they work for your company. And if you needed some more reassurance that this is a solution aimed at larger companies, you’ll likely find the $599/month pricing structure for the comparable plan to be…well, something that businesses who have the kind of budget to afford plenty of new trainees would find appropriate. For smaller companies and startups, there are other options available. Finally, we come to WizIQ, an option memorable for its functionality as well as its name. As you might have guessed from that name—“IQ” especially—this is more of a classroom-centered experience that’s for skills of the mind. The virtual classroom present here is a testament to that fact. Also, the good news is that it offers plenty to love in the interactive experience, including plenty of easy integration with videos and photos for a more visual experience. The term “virtual classroom” is thrown about a lot these days, but WizIQ delivers on its LMS promises by actually living up to that standard. With the quick reporting and easy analytics available across this platform, you’ll also find it easy to manage and view exactly what’s going on with all of these virtual classrooms. And when you put that functionality with the price of the Plus plan—just $230 per year—you’ll find that there’s plenty to love about the experience. The price is right, the functionality makes it a bargain, and you’re set to go. All you have to know is whether or not you need more of a “classroom” style LMS—or something aimed more at business. Across these LMS alternatives, you’ve seen different solutions aimed at different problems. Some serve trainees. Some provide the classroom experience. Some are aimed at selling courses online. Chances are, you’ll find your own LMS needs tucked in there somewhere, which will provide you with the platform you need to get started. For example, we just saw the WizIQ solution that’s ideal for the classroom learning environment. Pay attention to the features mentioned on this list of alternatives, because they show exactly what each solution is aiming at in terms of its ideal customer. And since you’re the customer they’re trying to please, that’s important for you to know.